Take any baking potato with skin on and back until fork tender at 400F for about 1 hour. Cut the potatoes length-wise then top with the chopped veggies and drizzle with olive oil – place in your oven for 20 minutes at 375F to warm up the veggies. Season with sea salt and powdered garlic. 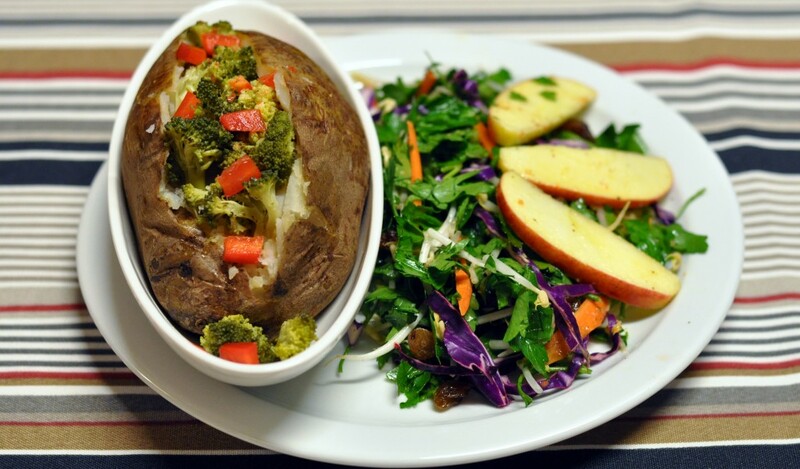 Serve hot with the salad below. 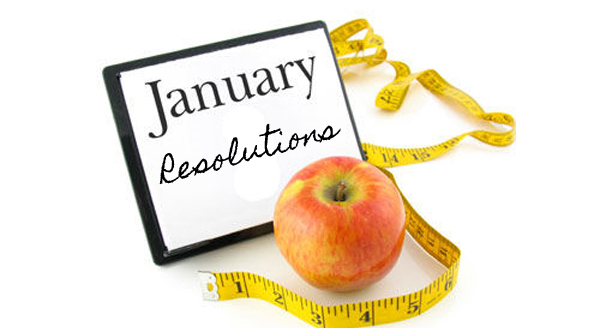 According to Wikipedia a New Year’s resolution is a promise that you make to yourself to start doing something good or stop doing something bad on the first day of the year. 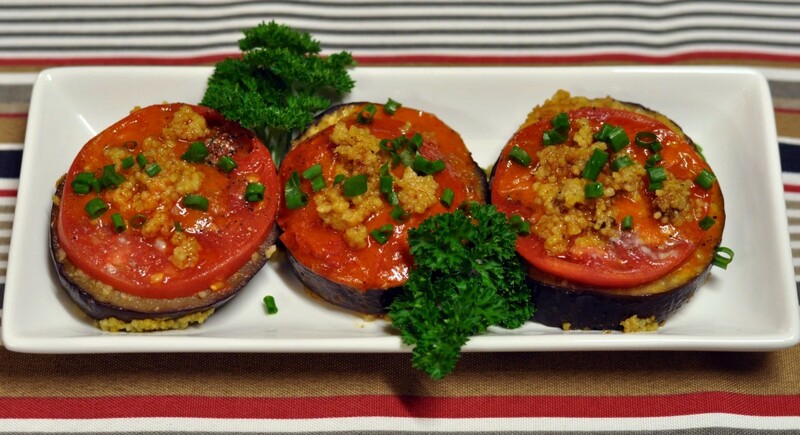 Slice an eggplant into ½” slices and sprinkle with sea salt and put aside while you prepare the Couscous Batter and the Tomato Dressing.